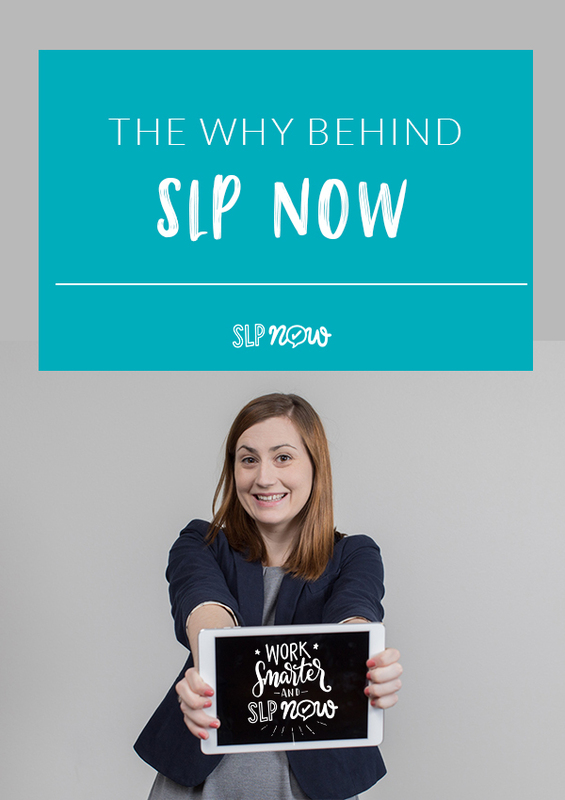 I am a school-based SLP who started a membership site for SLPs. I wrote this post to share a little piece of my journey with you! I started building the membership (although I didn’t realize it at the time) when my own situation wasn’t so great. My caseload nearly doubled, and I was drowning. I was truly struggling to keep up. I was putting in countless hours before and after school, and I still didn’t feel like I was meeting the demands of my job. To be completely honest, I felt like a horrible therapist the majority of the time. However, I was determined to find a way to make things easier. I set up “systems” to manage paperwork, parent communication, data tracking, therapy planning, and more. Some helped make my job easier, and some were massive fails. I learned a lot from the successes and failures alike! We have a tremendous amount of accountability and wear many hats. We have large caseloads. The paperwork demands seem to keep increasing. And forget about planning for therapy! That said, working 100-hour weeks to keep up with paperwork and write meticulous therapy plans is NOT the solution. It’s the whole “put on your own oxygen mask first” idea. We won’t be able to effectively help our students if we’re not taking care of ourselves first. My goal is to streamline evidence-based therapy, making SLPs’ jobs easier and empowering us to better serve our students. 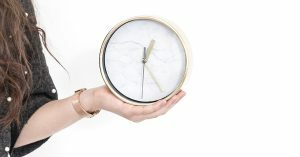 As a bonus, we can get more done in less time (all about working smarter!) and go home feeling happy and fulfilled at the end of the day. My goal is also to make the membership as accessible as possible, and I know that it’s not an easy decision to invest your hard-earned income or district funds in yet another therapy tool. I charge for the membership because I’m not able to cover the costs on my own. However, I truly believe we can create something pretty amazing together. This is why I’ve invested so much of my own time and energy to make this happen. I so appreciate those of you who support this “venture” by signing up for the membership! Remember the story of where I started? Trying to juggle a massive caseload using a potpourri of strategies and tools? I “hacked” and pieced together tools that weren’t really designed to help us manage our caseload, almost like trying to build a car with random kitchen appliances! 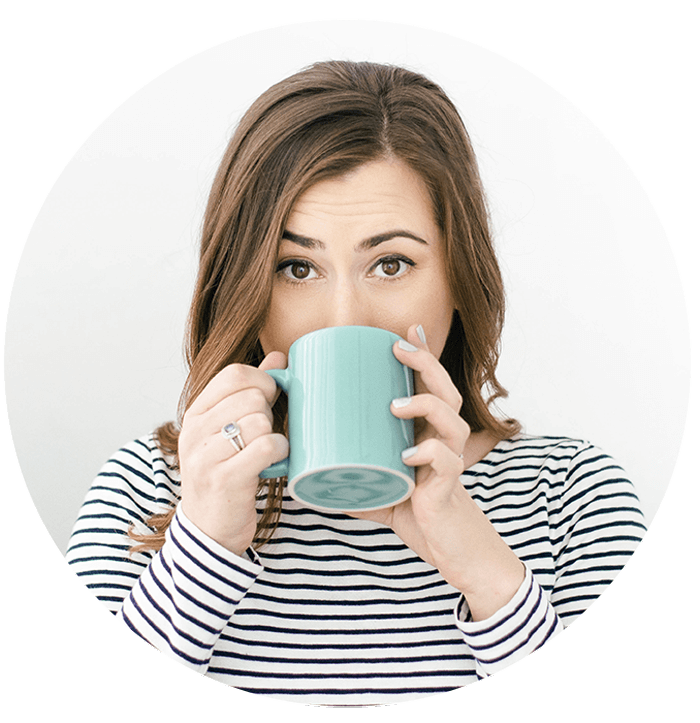 When I started the membership, I was almost exclusively sharing therapy resources, although community has always been an essential part of SLP Now. Being able to connect with SLPs and share ideas can make a world of a difference! With your support, I was able to hire some pretty genius developers to help me build tools designed just for SLPs. Pretty soon, we will all be able to say goodbye to our “kitchen appliance therapy car”! It’s been a process (we wanted to make this really good! ), but the first set of tools will be released in the next month or two. The “how” of my goal is constantly changing and evolving, and I’m excited to continue sharing that with you as it all unfolds. I happen to love researching different therapy strategies and creating evidence-based resources. (What a nerd, right?!) I’m not a researcher, and I don’t specialize in any one area. I simply try to make sense of the evidence and pull out information that we can use in therapy. I do reach out to researchers and other clinicians when I have questions, and I welcome any and all feedback. I’m also an organization addict… I’ve probably tried every organization/productivity hack out there. I could go on and on about the pros and cons of different strategies/tools. This may or may not be a banned topic with some of my friends…! 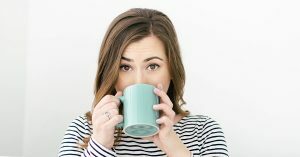 I love connecting with SLPs and sharing what I find with YOU! I want to make it easier and more enjoyable for us to do our jobs. Most of all, I love our students. There’s nothing better than seeing the look in a student’s eyes when they realize you really care and want to help them. As SLPs, we have a unique set of skills with the opportunity to impact students in a way that many other educators don’t. So, there you have it: the “why” behind the SLP Now Membership. Feel free to comment below with any questions, feedback, and/or ideas! ← How to Teach Grammar: Making Drill FUN!